Each year, Sysco recognizes our suppliers for their commitment, support and partnership through the Supplier Excellence Awards. 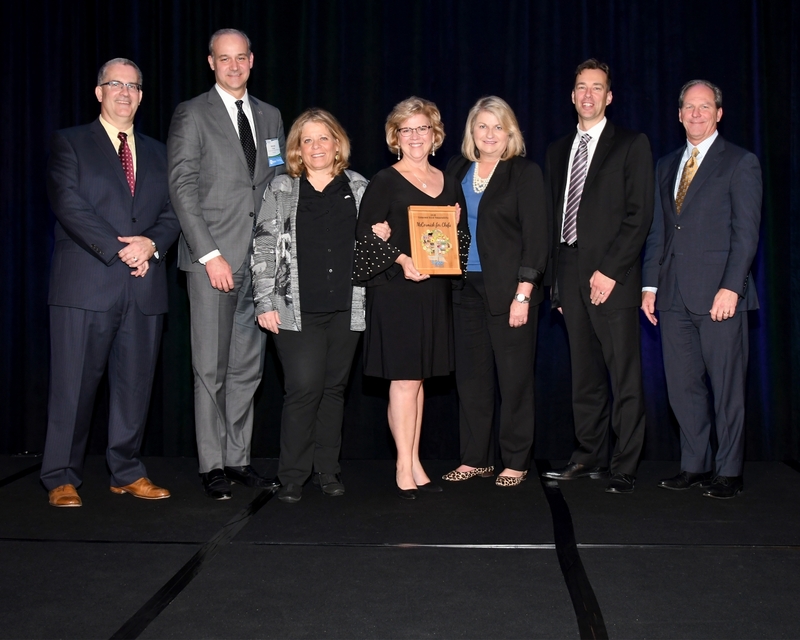 Congratulations to McCormick for Chefs - named Sysco’s 2018 Corporate Social Responsibility Supplier of the Year! Sysco is proud to share our brand with McCormick for over 20 years!